You now can purchase packages through our Gingr Portal!!! you can use your card on file. Half days consists of 5 hours or less. 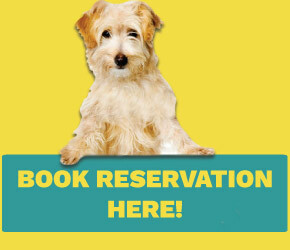 **Includes FREE daycare on drop off day, during boarding stay and FREE daycare until 11am on day of pick up. Automatic Full day of daycare added to bill for dogs picked up after 11am. House food available for a $3.00 per day, per dog rate. ULD offers individual play for dogs that are not able to play in the playgroup due to medical reasons, social reasons, temperament reasons, not being fixed, etc. This service is an additional $5 a day, per dog. Packages must be purchased prior to checking out. Package expires after 1 year and is non-refundable. 7 Nights for $308! Only $44/night! Package expires after 6 months and is non-refundable. This little boarding package is for dogs under 40 lbs only. Multiple dogs from same family with dogs over and under 40 lbs will not be able to share this package. 40 Day Boarding Package $1,650 - save $270! Package expires after 2 years and is non-refundable. 10 Nights and Frequent Traveler package can be shared by multiple dogs from same family. Applicable only to standard boarding rooms. Individual play charge of $5/per night will still be added to stay if applicable. camera, and a orthotic suite bed. 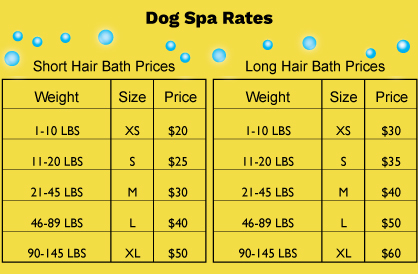 Check out dog before and after services!